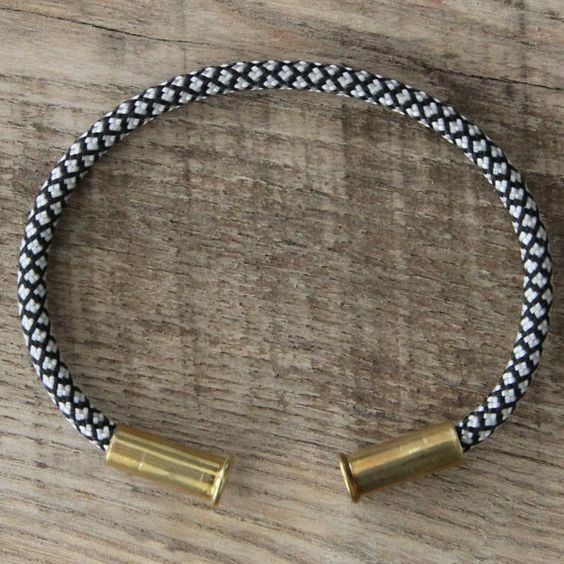 Bullet bracelets add quirk to an outfit. 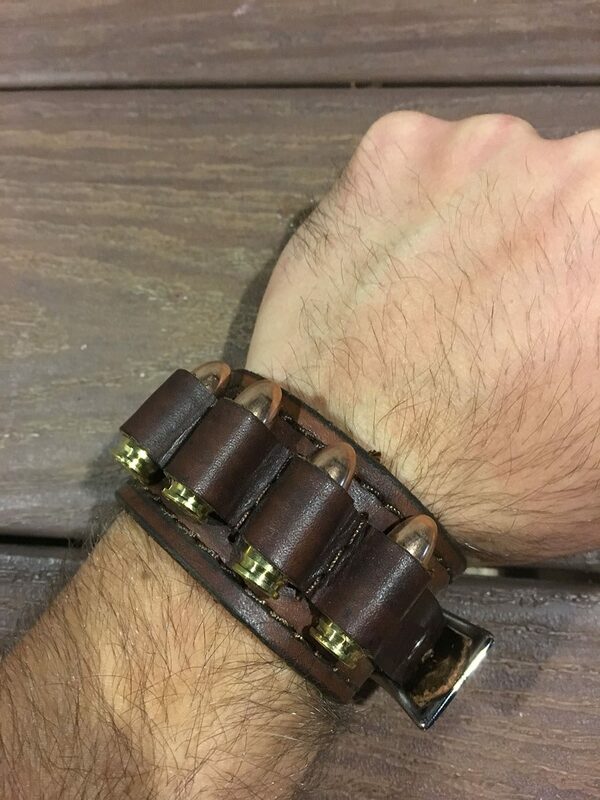 Sport tough guy looks by donning these bracelets. It can be worn by women too. Remember Black Widow? If you are making her costume for cosplay, this article would be useful for you. Make it a point to use empty cartridges so that you don’t cause any harm. 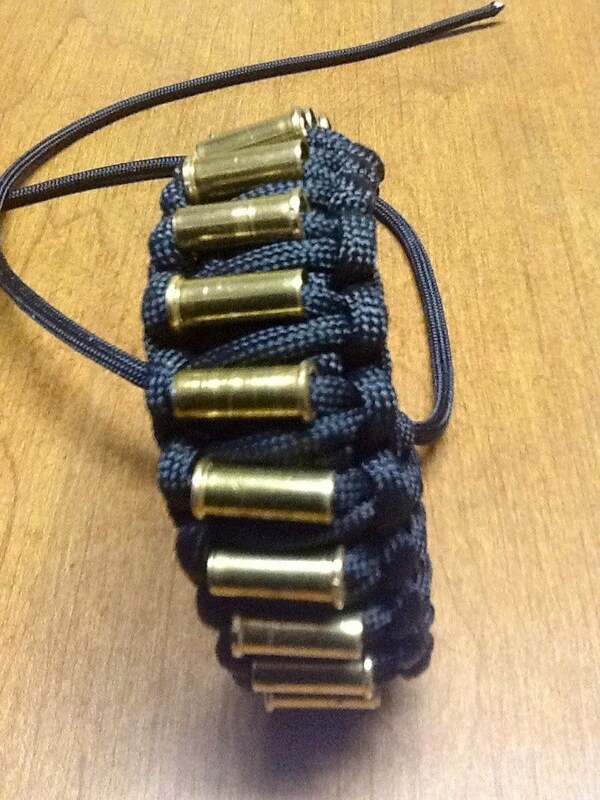 This employs bullet casing, paracord, and uniform copper wire. A 40 caliber shell casing was used in the tutorial. First, you need to take a measuring tape and measure around your wrist. Then you need to cut that particular length of wire. 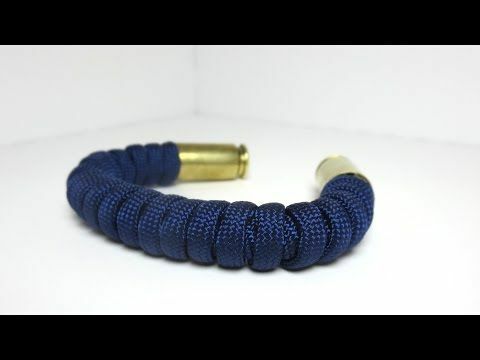 This video tutorial shows the making of a bullet casing paracord bracelet. 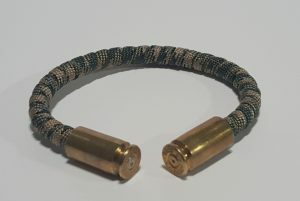 40 caliber shell casings, a solid 12 gauge copper wire and paracord are the supplies of the project. You can also go for a 10 gauge wire. The materials needed for this DIY are 9 mm bullet casings, electrical wire, paracord, gutted paracord, super glue, hot glue gun, scissors, plier and lighter. You need 2 wires to make a fishtail knot. Use only empty brass shells. 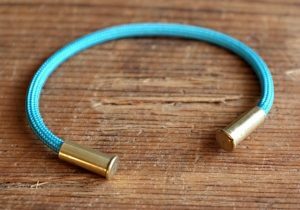 Cut the copper wire to suit your wrist, bend it in a circular shape and solder the ends. Take out the core of a paracord piece of the same length and insert the wire inside. The rest of the process can be learned from the above-linked guide. The costume of Black Widow is a hot favorite. 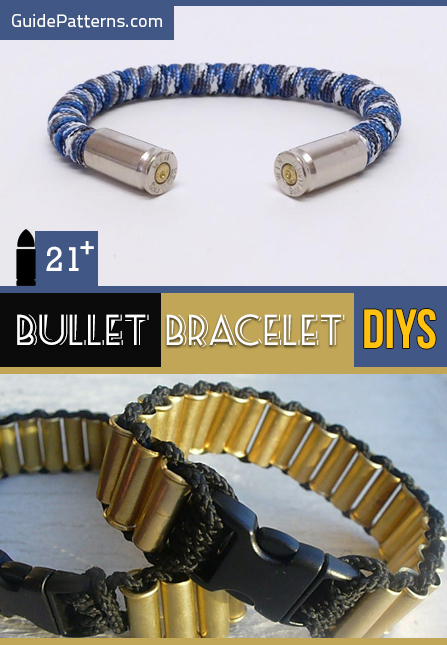 Did you know that you can craft her bullet bracelet easily? 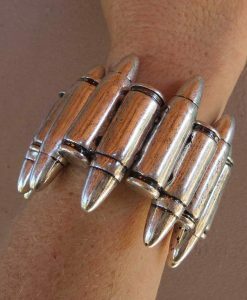 Just get a bullet belt, cut it to a smaller size to fit your wrist, and glue it to a bangle bracelet. 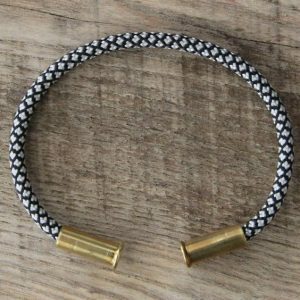 Repeat for the other wrist. 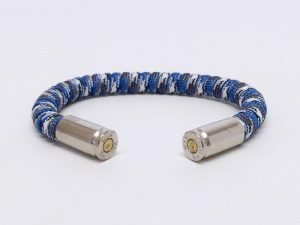 Another alternative to creating a fake bullet bracelet with crayons has been described in the DIY. 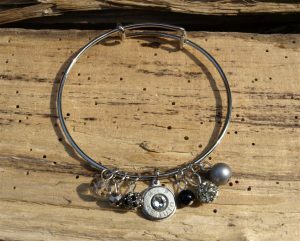 In this step by step, different shapes of jewelry wires are wrapped around a bullet finishing with a loop. Needle nose pliers assist in the wire wrapping process. 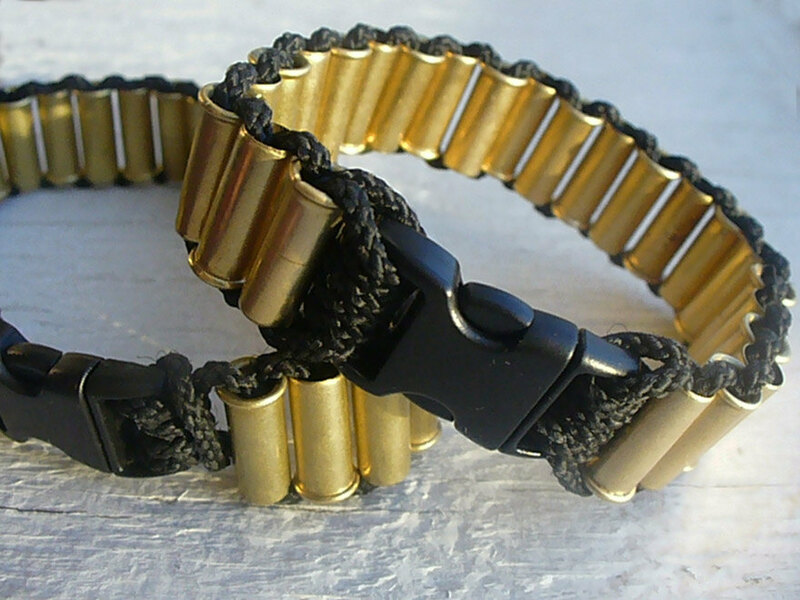 The loop can be attached to a jump ring and attached to a bracelet. Alternatively, you can cut a bandolier bullet belt to your wrist size and hot glue the ends in place. 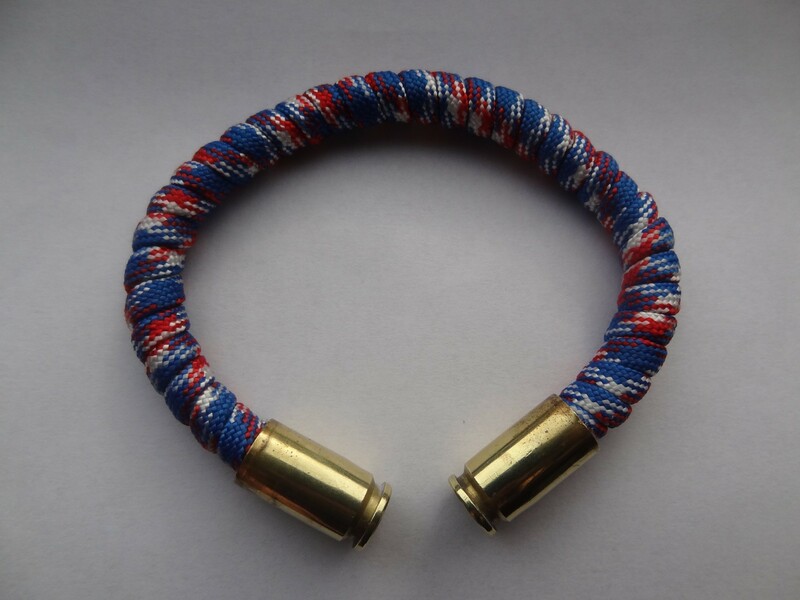 Here shotgun shells have been made into a men’s bracelet. 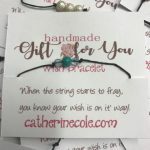 You can use the directions for creating necklaces and rings as well. It is an excellent recycling and upcycling option. The king cobra weave comes in handy here. 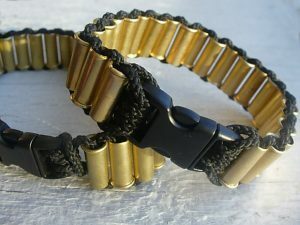 In case you don’t know, tutorials on paracord rifle sling show you how. You have to add a spent 0.2 cal cartridge to every other knot while making the second pass on the bracelet. Prior to assembly, you need to drill and polish the cartridges. This one is simple enough. Separate the casings from the bullets. 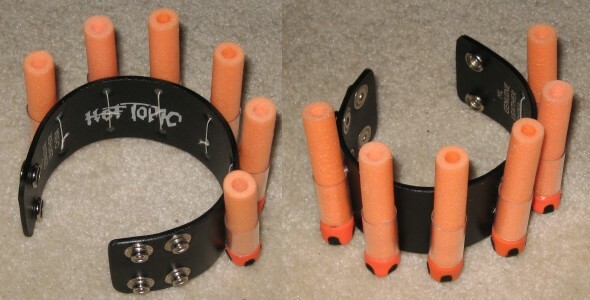 Pour hot glue inside the casings and insert a doubled paracord piece in them. 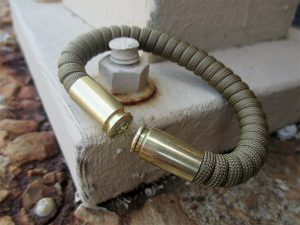 If you want, you can insert wire ends in the casings and wrap the paracord over it. Fancy turns make for impressive looks. 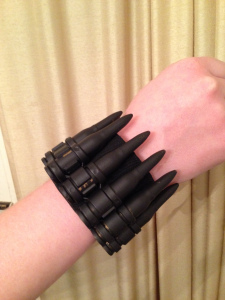 This fake bullet bracelet would be great for an Avengers Halloween theme. 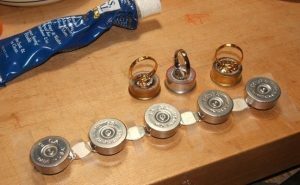 It will take a lot of time if you are using real bullets. Make it simple by using tubes instead. You can have it in gold as well. If you love punk, you will go for this one. This cuff style bracelet would give a tough look to girl’s dresses. 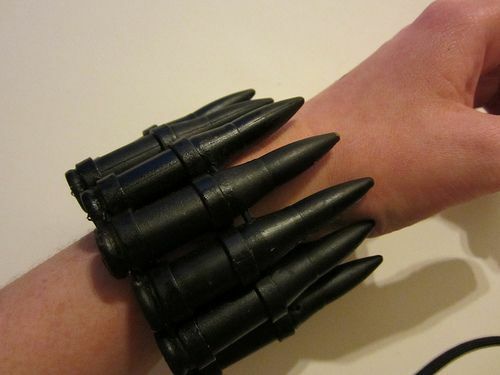 You would need 2 strips of real bullets, glue and a blank cuff. 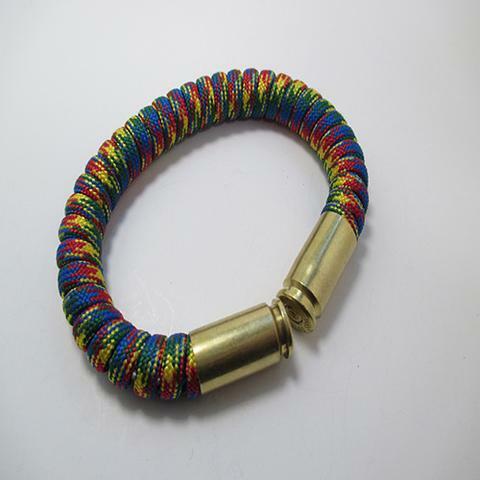 This is an attractive, unisex, bendable bullet bracelet. It puts empty bullet shells to good use. If you don’t have paracord, you can use shoelaces or any hollow cord which can be threaded. How about using a turquoise shade of paracord for the perfect pop of color on your hand? This one is hard to miss. You can experiment with others colors and patterns as well. 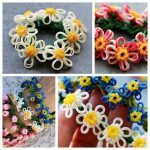 You can design tennis bracelets with the above pattern. This one has darts instead of bullets and can be gifted to kids. However, if you are making it for tough adults, replace them with real bullets. 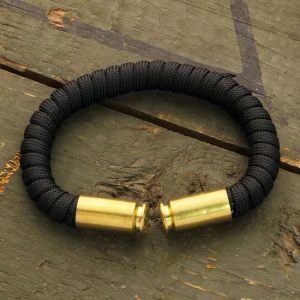 You can also craft the base out of paracord. For this, you need to cut out a leather strip and cut holes all along its length. Glue the bullet shells in the holes and you are done. 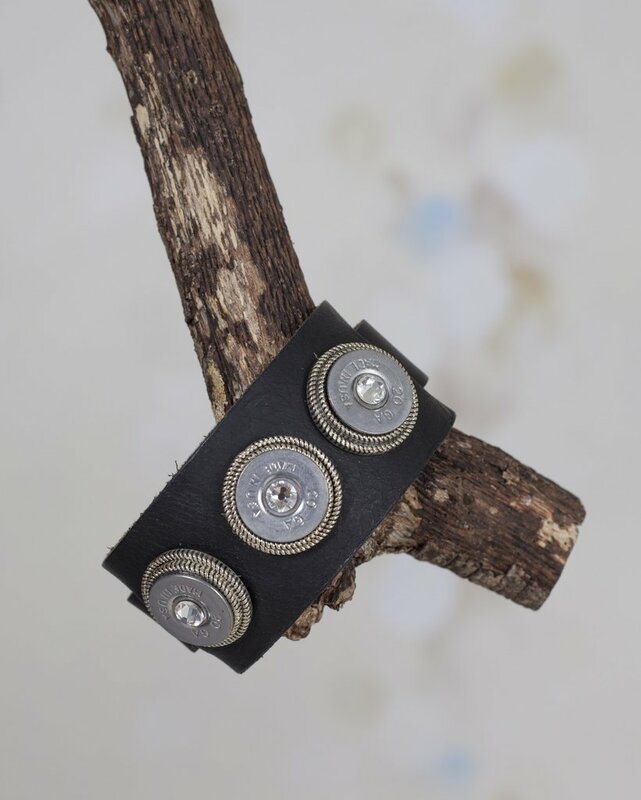 If you want to keep it minimal, just place a single shell at the center of the bracelet. 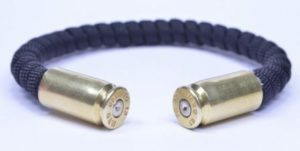 Bullets are mainly associated with negativity and cruelty in the sense that it injures and kills living beings. It would be great to give it a positive vibe by turning it into a fashion accessory. 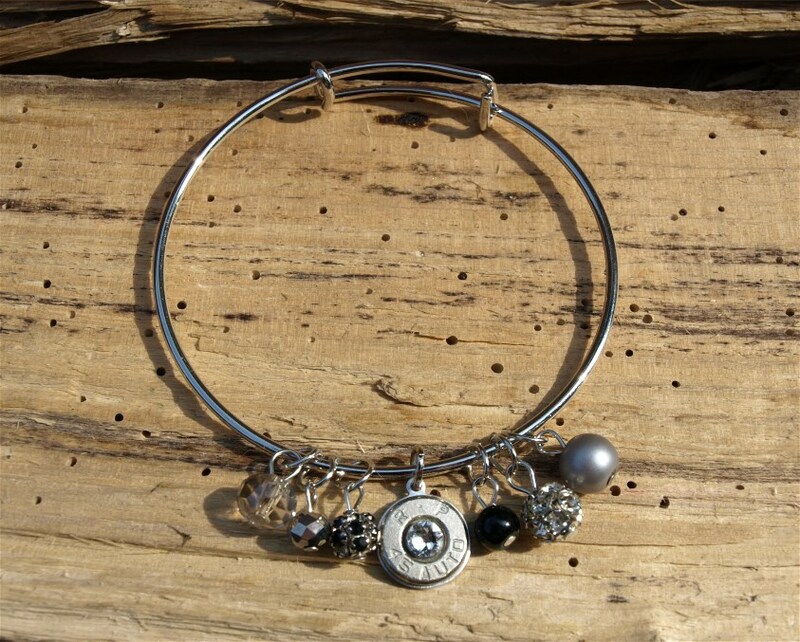 They are cheap and can be customized to your taste by adding charms. They can be spray painted in black or any other color to match your outfit. 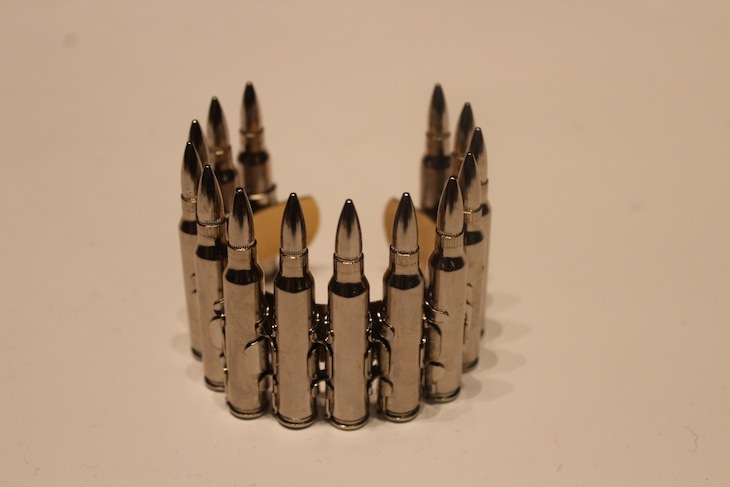 Bullet heads and shells of 0.308, 0.22, 0.45 calibers look good on the metal bracelets.